Unreal Engine 4.20 released ! Unreal Engine 4.20 delivers on our promises to give developers the scalable tools they need to succeed. Create a future-focused mobile game, explore the impact of Niagara, breathe life into compelling, believable digital humans, and take advantage of workflow optimizations on all platforms. You can now build life-like digital characters and believable worlds with unparalleled realism. Take your visual effects to the next level with Unreal Engine’s new Niagara particle editor to add amazing detail to all aspects of your project. Use the new Digital Humans technology powering the “Meet Mike” and “Siren” demos to raise the bar on realism. With the new Cinematic Depth of Field, you can achieve cinema quality camera effects in real-time. Unreal Engine empowers you to make things your way by giving you the tools to customize the creation process to your preferred style and workflow. With the new Editor Scripting and Automation Libraries, you can can create completely customized tools and workflows. Make the lives of designers and artists easier by adding new actions to apply to Actors or assets thanks to scripted extensions for Actor and Content Browser context menus. Battle-tested mobile and console support means you can create once and play on any device to deliver experiences anywhere users want to enjoy them. 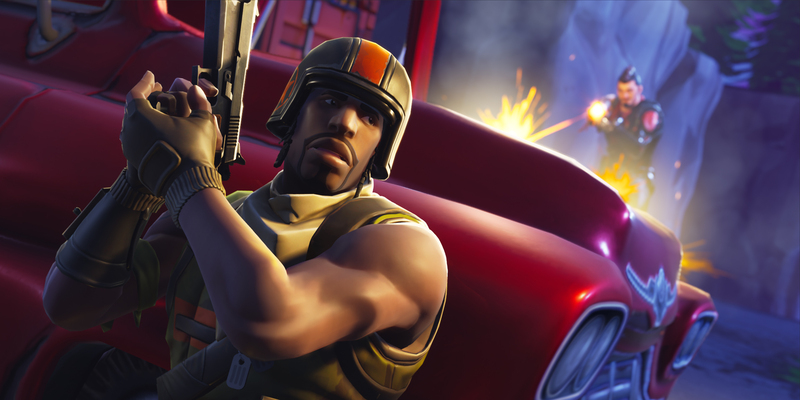 Epic has rallied around the mobile release of Fortnite to optimize Unreal Engine for mobile game development. We have made tons of performance improvements including implementing both hardware and software occlusion queries to limit the amount of work the hardware needs to do. Proxy LOD is now production-ready and can further reduce the complexity of the geometry that needs to be rendered at any time. In addition to all of the updates from Epic, this release includes 165 improvements submitted by the incredible community of Unreal Engine developers on GitHub!